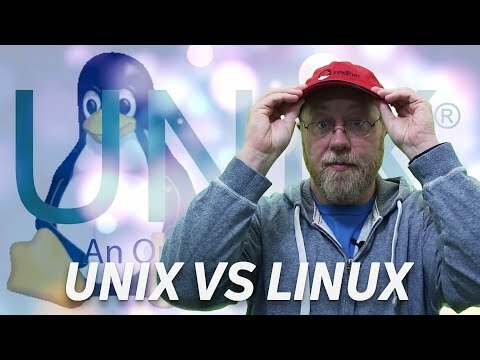 "Does the success of other alternative Operating Systems help Linux?" Question: "Does the success of other alternative Operating Systems -- like Haiku, FreeBSD, ReactOS, etc. help Linux adoption?" Amazing Laptops with Free Software and hardware kill switches. Amazing servers and workstations, powered by Linux.